Besides the Pro Micro clone, the only other parts he used are a generic opto-coupler, a couple of resistors and a MIDI connector. After testing his simple circuit on a bread board, he managed to squeeze it all inside an old USB dongle housing, stuffing it in dead-bug style. The heavy lifting is all done in the firmware, for which [Joonas] used LUFA — the Lightweight USB Framework for AVR’s. He wrote his own code to handle MIDI (UART) to USB MIDI messages conversion. The interesting part is his use of a 32.15 kbps baud rate even though the MIDI specification requires 31.25 kbps. He found that a slightly higher baud rate fixes a problem in the AVR USART implementation which tends to miss consecutive bytes due to the START edge not being detected. Besides this, his code is limited in functionality to only handle a few messages, mainly for playing a piano, and does not have full-fledged MIDI capabilities. We’ve featured several of [Joonas]’s hacks here over the years, the most recent being the Beaglebone Pin-Toggling Torture Test and from earlier, How to Turn A PC On With a Knock And An ATTiny. Return To The Asus Tinker Board: Have Six Months Changed Anything? Back in February this year, we ordered a new single board computer, and reviewed it. 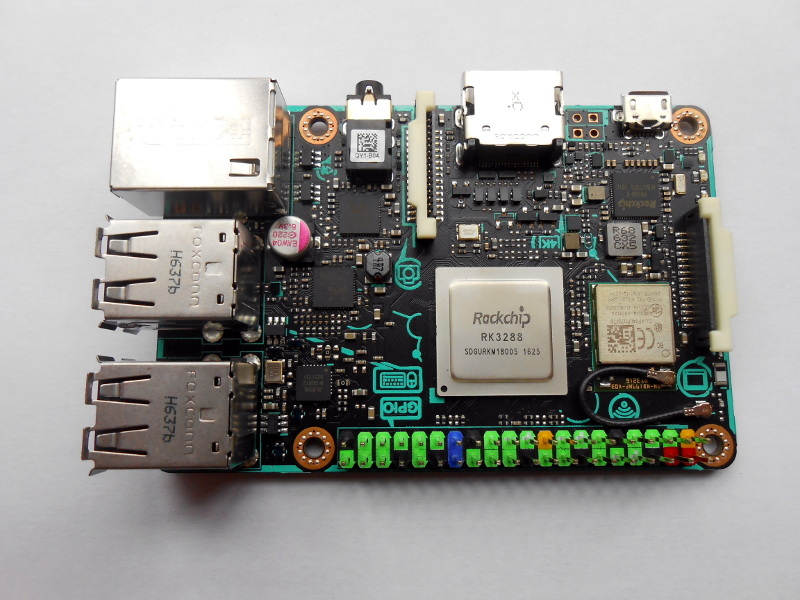 The board in question was the Asus Tinker Board, a Raspberry Pi 3 competitor from the electronics giant in a very well-executed clone of the Raspberry Pi form factor. This accident comes at a time when Sector67 essentially has two spaces to maintain; the existing space is still running, but many of the members are focused on the construction of the new space. The building needs significant work before the move can take place. Currently the roof is being raised so that the building can go from one awkward-height story to two normal stories, doubling the size. An expiring lease and imminent demolition of the current location by developers means the clock is still ticking on the move, and this explosion means Sector67 will have to work even harder, and without the presence and constant effort of the person who has been leading the project. A GoFundMe campaign for Sector67 has been started and is well on its way towards helping Chris and Sector67.